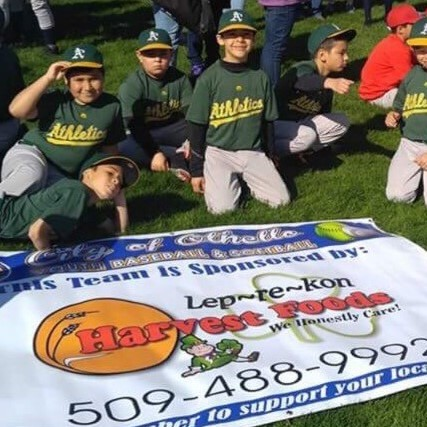 The City of Othello is excited to provide our Youth Baseball and Softball League for the 2019 season. This league will provide an opportunity for youth ages 4-12 to play baseball or softball. The season will begin in April and end in June. The Opening Day Parade will be on May 10, 2019 at 5:00 PM.